A photo of the “Warrior” robot which was abandoned in the Fukushima Daiichi Unit 2 reactor building on March 13th, 2014. Tokyo Electric announced today that the “Warrior” robot, designed and engineered in the United States, tipped over during an inspection of the Unit 2 reactor building two weeks ago and could not be retrieved due a dead battery. On March 13th, the “Warrior” robot was one of several robots collecting samples of the concrete floor on the fifth floor of the reactor building directly above the reactor containment vessel. The workers initially thought that they would be able to retrieve the robot the next day, on March 14th, as an external power cord was attached to it, but found that the battery had not been charged overnight. The utility later discovered that the battery of the “Warrior” robot was designed to automatically cut-off power from the external cable when the battery was fully charged, a fact that workers did not know when they sent the robot into the reactor building. This design meant that the battery could not be charged by the external power cord unless workers manually flipped a switch on the body of the robot. Workers were unable to access the areas where the robot was inspecting due to the high radiation levels in the reactor building and decided to abandon it. 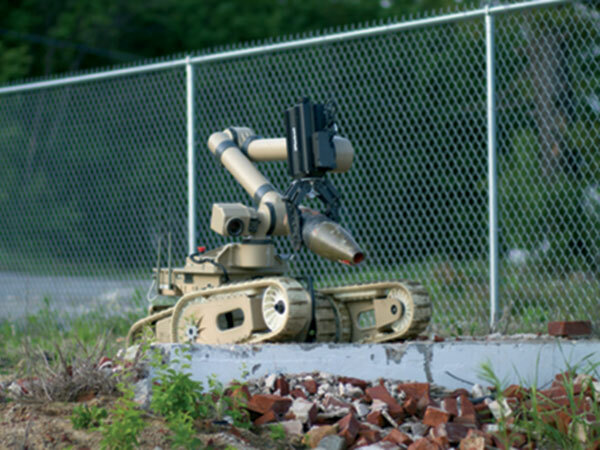 The “Warrior” robot is the second robot to be abandoned in the Unit 2 reactor building. In 2011, the “Quince” robot, designed by the Chiba Institute of Technology was also abandoned after becoming immobilized on the third floor of the reactor building.